CRAZY DISCOUNT! 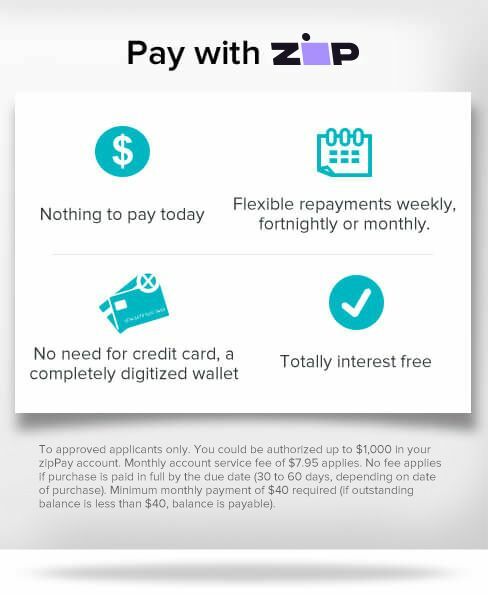 Was: $249.95 Now: $99.97! 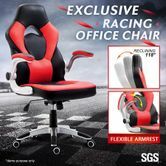 Enjoy an incredibly relaxed and comfortable seating experience with this Executive Racing Gaming Desk Chair Ergonomic PU Leather Computer Seat w/Adjustable Armrest which has a filled foam padding. The exclusive gaming design will add a fashionable style to your own home or office. With premium PU material, this gaming chair can last for years with careful maintenance. Equipped with the gas lift, this racing chair height can be adjusted from 111cm to 121cm at your preferred level. 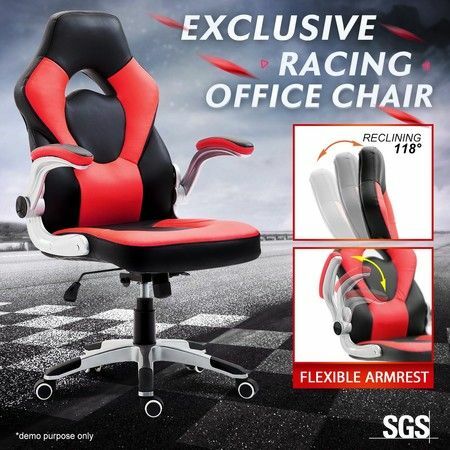 Thanks to its adjustable and soft PU padded armrest, this computer gaming chair provides maximum comfort. Featuring 360-degree five wheels, this comfortable gaming chair can help you glide easily around the room without any noise. Made of sturdy baking varnish base, this office chair can support up to 125kg of weight. You can assemble the chair easily with the help of instructions. This gaming office chair is right for you, for it looks as good as it operates. You surely will love it while sitting on it for the first time. 68cm x 70cm x (111-121) cm approx. Easy to assemble comfortable and price accordingly.I put these together in 20 mins roughly. The staff like them a lot.